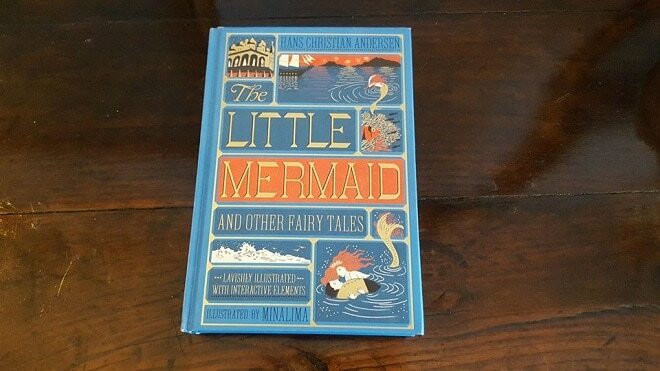 The Bay Tree Hotel in Broadstairs is hosting an intimate book reading of The Little Mermaid and Other Fairy Tales by Hans Christian Andersen on Saturday, September 29. The book is a beautiful, unabridged edition of the world famous tales, illustrated by MinaLima and published by Harper Design. MinaLima are the official graphic prop designers of the  Harry Potter  and Fantastic Beasts films and The Bay Tree already displays an exclusive collection of their original artwork from the films. The Little Mermaid and Other Fairy Tales brings together many of the Danish writer’s favourite stories that have become literary classics, including “The Little Mermaid”, “Thumbelina”, “The Snow Queen”, “The Princess and the Pea”, “The Ugly Duckling”, “The Emperor’s New Clothes”, and more. 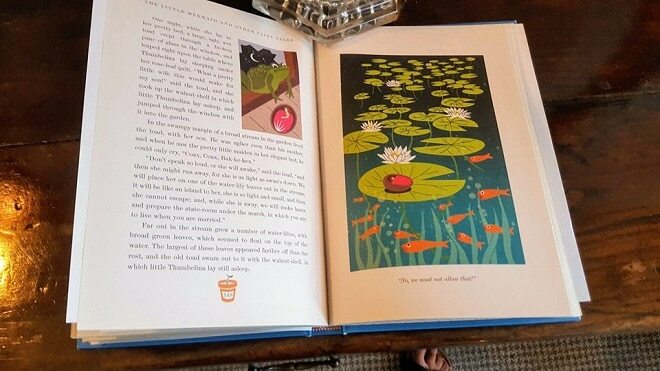 The keepsake illustrated edition is the fourth book in Harper Design’s series of reimagined children’s classics. The House of MinaLima will be reading extracts from the book whilst those listening enjoy canapés and sip Prosecco. Spaces are very limited and early booking is advised. The ticketed and exclusive event will take place at 4pm in the hotel’s sea view lounge and is open to all ages and members of the public.